During the month of October many people are searching for thrills and chills at a haunted house. You never know what's lurking around the corner at these top Haunted Houses in Northeast Ohio. Because the haunted attractions are so popular, to help limit your wait time, consider purchasing your tickets in advance. Know of another haunted house in Ohio that isn't listed? Submit the details here. Thanks! Note: Be sure to check the age restrictions as some are not recommended for children under a certain age. Celebrating 28 Years! 5 Awesome Attractions. 2018 Scarier, Bigger, Better! Best Haunted hayride in the state of Ohio, hands down! 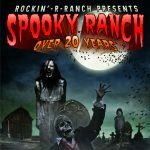 Experience in-your -face style acting, thrills and suspense at Spooky Ranch, Cleveland's Premiere Haunted Event. Nationally ranked as one of the top haunts in the country. We are committed to deliver screams to all people of all generations. Where: Located 10 minutes from Strongsville Mall 19066 E. River Rd.,‎ Columbia Station, OH 44028. Seven different houses in one location! Each house is completely unique and sure to scare. Recommended for children 10 and up but parents are able to make a judgement call. An outdoor haunted attraction and trails. Make sure to dress appropriately and check the weather before heading out. Experience 4 haunted houses including a walk through the wicked woods. These houses are extremely scary and were voted in the top 5 scariest in the world! There is something for all members of the family! 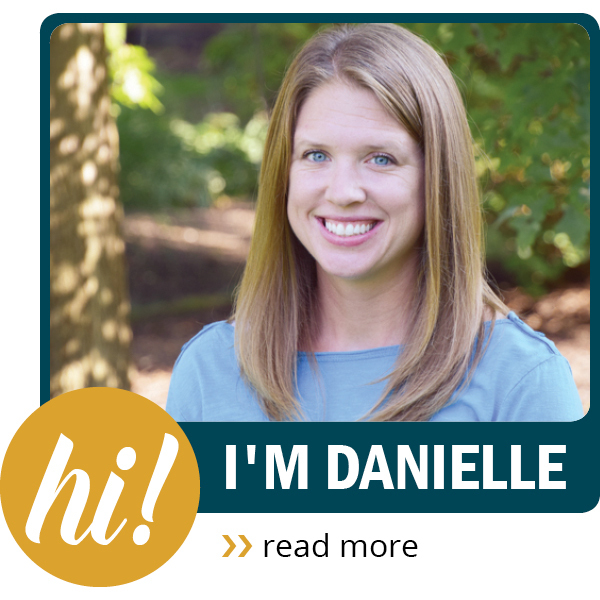 The little ones can go trick or treating, go through a corn maze, or ride the tractor trek. During the day, there are three “hallow-tween” mazes for kids under 14. These are haunted houses that don't have jump scares but have different puzzles to navigate through. My 4 year old absolutely loved it but the puzzles were hard enough an older child would still enjoy it. At night, the haunt begins and monsters roam the midways. There are six mazes and six scare zones, each with it's own scary theme! Explore a real slaughterhouse and unveil the secrets of the Karver family in this 40,000 square foot indoor haunt. Experience 3 outdoor and 1 indoor attractions! Take a walk through the psycho path trail or try to find your way out of the haunted corn maze. The outdoor attractions are subject to weather. Cost: Hayride $10 adult $8 child, hayride & haunted house $18, all attractions $25. Add a speed pass for $10. Start your journey on a mile long haunted hayride through the Forest of Screams. Then, take a quarter-mile walk through the Night Stalker's trail. Finally, explore the Mortuary Haunted House, a funeral home! The hayride is open during the rain since the wagons are covered. Enjoy two panic-inducing indoor haunted houses, the Feargotten Escape room, or try all three attractions! Created by Hollywood FX artist and film director, David Barton, this newer haunted house is sure to scare! Walk through the Haunted Woods and experience the Seneca Witch firsthand! Children must show proof of being 12 years of age to enter. Since this is an outdoor attraction, they are open weather permitting. 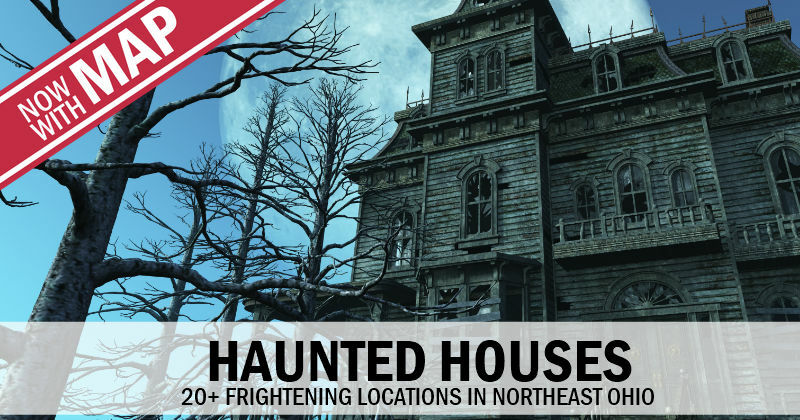 Enjoy 4 different haunted houses including a unique house using 3-D special effects with specially designed 3-D glasses. They also offer an attraction called “The Unknown” which uses your imagination against you in a completely darkened pathway! Check their website for special discount ticket offers. Enjoy 2 legendary attractions at one location! Before you enter, enjoy the midway with photo-ops and characters “on the loose”. There is also a “parent zone” to wait while your children go through the attractions. Hosted by the Hudson Jaycees, this haunted house is a fundraising event which all proceeds go to charity. This haunted house is on the smaller side and is a good beginner haunted house. They also offer special “matinee” Sundays which is a trick or treat event where characters are out of costume, and they cover up much of the gore. 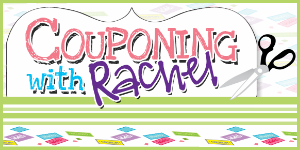 Cost: $12 general admission or $6 for children under 48″ Check website for specials! With six attractions in one, Lake EERIE Fearfest is rated as one of the top haunted attractions in Ohio! Enjoy four unique haunted houses including a barn of evil and a haunted circus. Then, take a ride on the haunted hayride. Finally, survive the zombie apocalypse with a zombie exterminating paint ball experience! Take a half mile hayride out into the wilderness, then take a one mile walk on a terrorizing trail back to the wagon at the Apple Cabin. This is an outdoor attraction which is open weather permitting. Cost:$20 adults or $15 for children ages 6-10. Located in Eastwood Field, enjoy six different haunts each with it's own unique theme! Known as the largest indoor haunted house in the world, this location has five unique attractions which operate linearly and are re-queued along the way to maintain spacing of groups. Halfway through, enjoy a break on the Monster Midway with photo-ops and concessions!